Sportiness, style, and substance all come standard in the 2019 Toyota RAV4 and Subaru Forester. Of course, that makes it pretty difficult to choose between these five-passenger compact crossovers. Which should you take on your next road trip? Our comparison guide does a deep dive. Keep up with the times in the newly redesigned 2019 RAV4. Toyota’s remake of this crossover classic almost makes the RAV4 feel like an all-new model. And you’ll be among the very first to hit the streets in the RAV4’s new look. Outside, that means chiseled lines and a rugged silhouette. 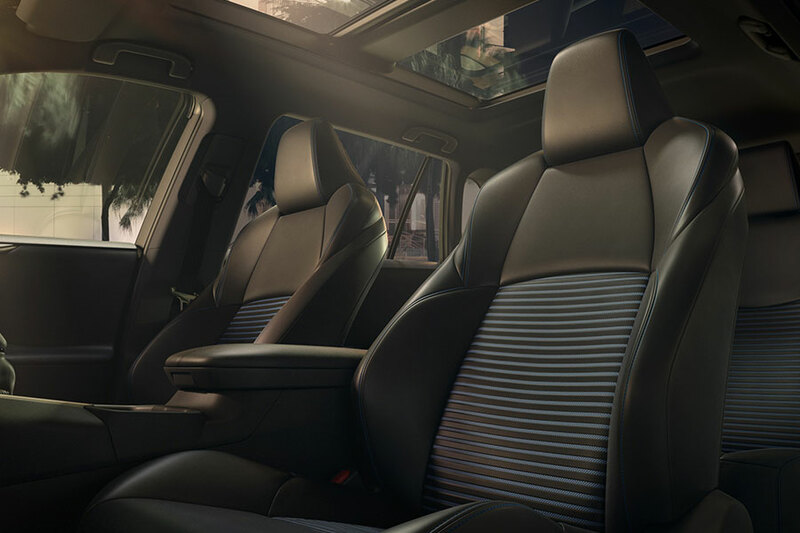 Inside, that means all-new design, including bold-colored trim and sporty seat stitching. And you absolutely have to check out the RAV4’s optional panoramic sunroof. You’ll feel like you’re sitting pretty in some kind of crossover convertible, only without the wind to wreck you hair. The Subaru Forester also got a redesign for the 2019 model year. It, too, features a strong silhouette and the bold lines of the current crossover style. However, the Forester doesn’t have quite the same presence as the RAV4. Toyota takes design cues a step further, so this RAV4 looks like nothing that came before it. The Forester, on the other hand, might be hard to pick out of a crowd. If the previous RAV4 was sporty, this new generation is ready for the crossover Olympics. Toyota’s brand new all-wheel drive system includes torque-vectoring technology, which means more traction for your off-road adventure. In a race, Toyota’s midsize crossover will leave the Forester in the literal dust, compliments of its 203-horsepower four-cylinder engine. But even with all this power, the RAV4 doesn’t put a dent in your road-trip budget by getting up to 30 mpg combined. If you know Subarus, you already know that the Forester comes standard with all-wheel drive. This performance gear isn’t quite as fun-loving as what you’ll find in the newly redesigned RAV4. The Forester does, however, help drivers stick the corners when the weather turns icy. With its 182-horsepower four-cylinder engine, the Forester is pretty quick, though not as quick as the competition. 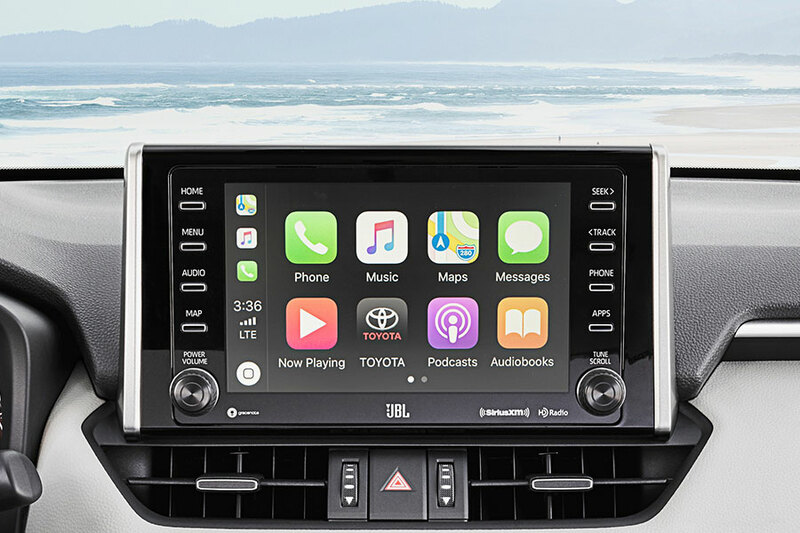 Both the 2019 Toyota RAV4 and the Subaru Forester put an emphasis on all the latest infotainment gear. However, the Forester has the edge with standard Apple CarPlay and Android Auto capabilities. Just plug your phone into the system and you’re connected, with features like on-screen access to your maps app or hands-free access to your phone. So simple. The RAV4’s updated interface gets high marks for usability; its standard touchscreen is even bigger (7 inches) than what you get in the Forester (6.5 inches). There’s just one important catch: the RAV4 has yet to include Android Auto capabilities. Apple CarPlay does come standard though, so iPhone users won’t miss a beat. Strongest Standards in Safety: It’s a Tie! Good news: both the 2019 Toyota RAV4 and the Subaru Forester come standard with a complete set of driver safety aids. The RAV4 can pull you up short of costly damages with its lane keeping assist and emergency braking features. The Forester even adds automatic reverse braking into the mix. Either way, these crossovers do an excellent job of helping you spot dangers lurking in your blind spot. 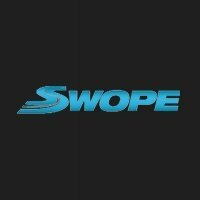 They can even successfully intervene on your behalf, keeping you safe from harm (and your insurance premiums in check). The Subaru Forester might be a safe bet, but the newly redesigned 2019 Toyota RAV4 is a thrilling one. 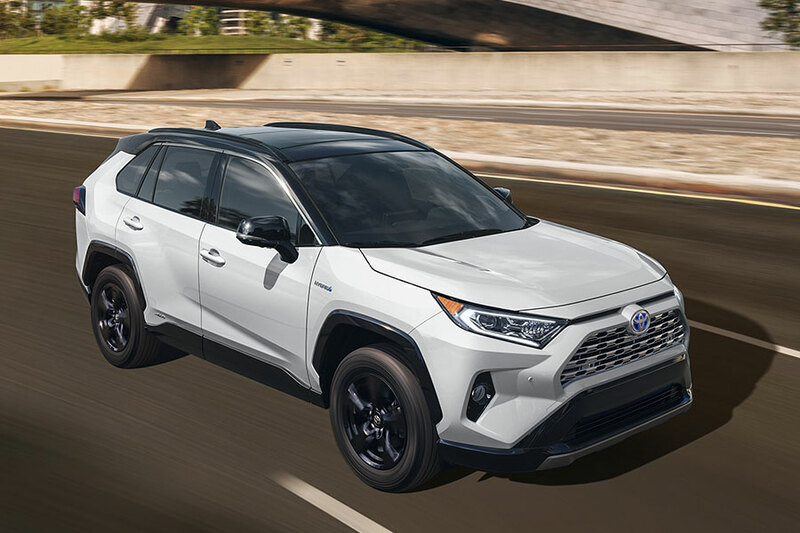 Not only does this mid-size crossover come standard with a strong safety net, but the RAV4 also pushes the limits of performance with its new torque-vectoring technology. Toyota is even pushing the style envelope, making sure everyone can see you coming.